David Hayter Not Playing Snake in the Next Metal Gear? Thoughts? David Hayter, the voice actor credited with bringing Solid Snake to life and setting a standard for video game voice acting in the 1990s, has taken to Twitter to conduct an informal poll with his fans. "How would you react if I didn't play Snake in the next Metal Gear?" There are plenty voice actors who could be easily replaced by the next guy down on the salary chart, but then there are voice actors who simply "are" the character they have landed. Dayter Hayter is Solid Snake. There is no getting around that. We have invested way too many hours listening to the man's unique and gruff voice during those extended codec conversations. Even if they found a man who could emulate him in every way, I'd still feel like I was getting half of a product when buying a Metal Gear game. 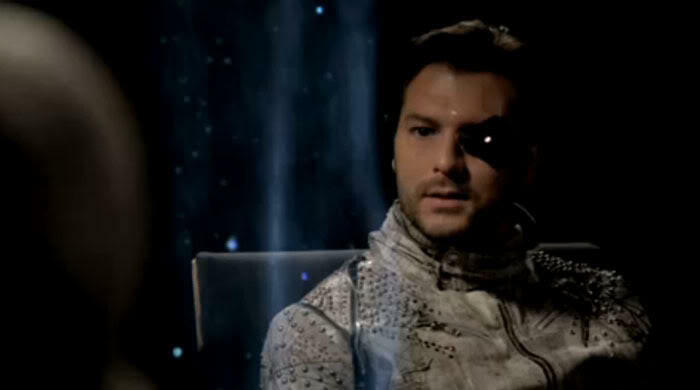 Is David Hayter not considering a return to the role? Is Konami thinking of cutting him loose? Is he just feeling a little down and needs some reassurance? Or is he just a big troll? Any of those stories could possibly fit, and it could turn out to be nothing at all. Just remember that covering a Metal Gear Solid game and all the rumors and speculation is nearly as fun as playing the games themselves. Hayter also posted the results of his poll afterwards. Regardless of our sentiments towards the actor/character team, Hayter can't be playing Snake for the remainder of his days. He's a professional who will have to retire and find other work in the meantime. The torch will have to be passed on, and maybe with Metal Gear Solid 4 putting a nice bow on Solid Snake's story is the best place to do it. Metal Gear Solid: Ground Zeroes, the next game in the series, is being developed using Konami's new FOX Engine. It is supposedly acting as a prequel for the a next generation Metal Gear Solid 5.